A workshop For moms who want to exercise and mom like a badass while keeping your lulu’s dry. If you’re a mom, you’re an athlete! As moms, we spend our days lifting heavy kiddos, carrying odd objects, lunge-catching toddlers, and doing all kinds of things that require athleticism. Even if you don’t consider yourself an athlete, you are one and you deserve to have this information! You are strong, capable, and resilient. Come learn all the amazing reasons why in this workshop. Hi! I’m Madison Cleckler. 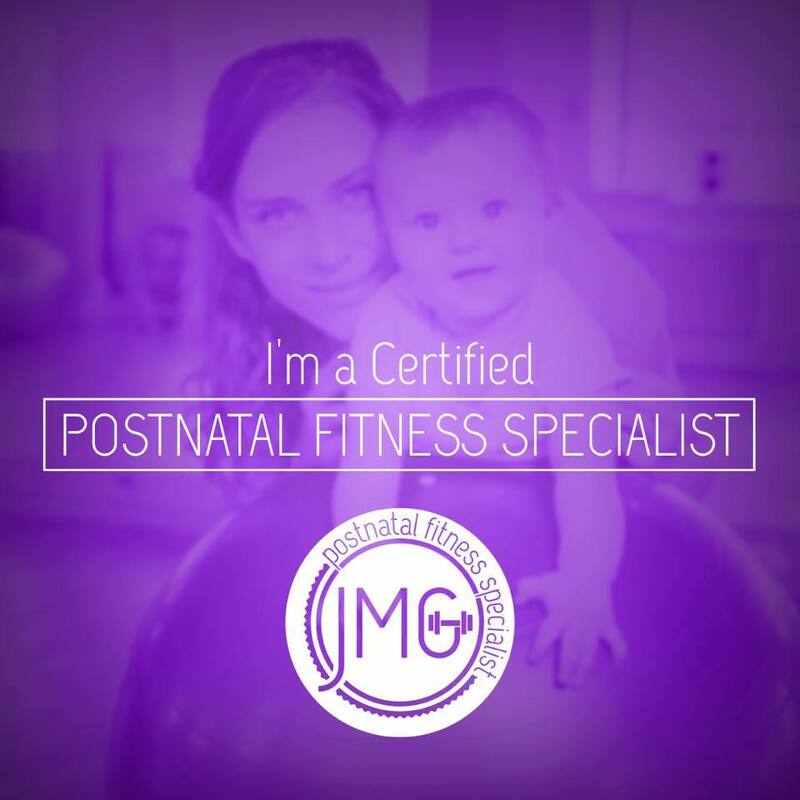 I am a postnatal fitness specialist, pregnancy and postpartum athleticism coach, and a DONA trained birth doula. 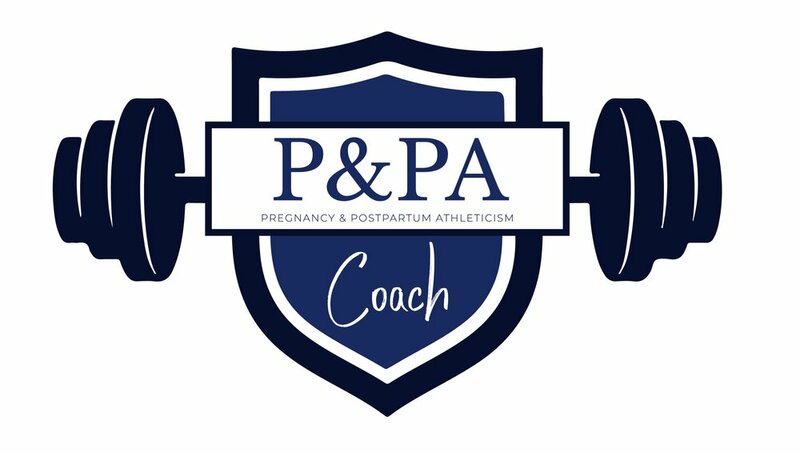 I love kettlebells, puns, and helping moms feel strong and confident in their bodies. Learn more about me HERE.